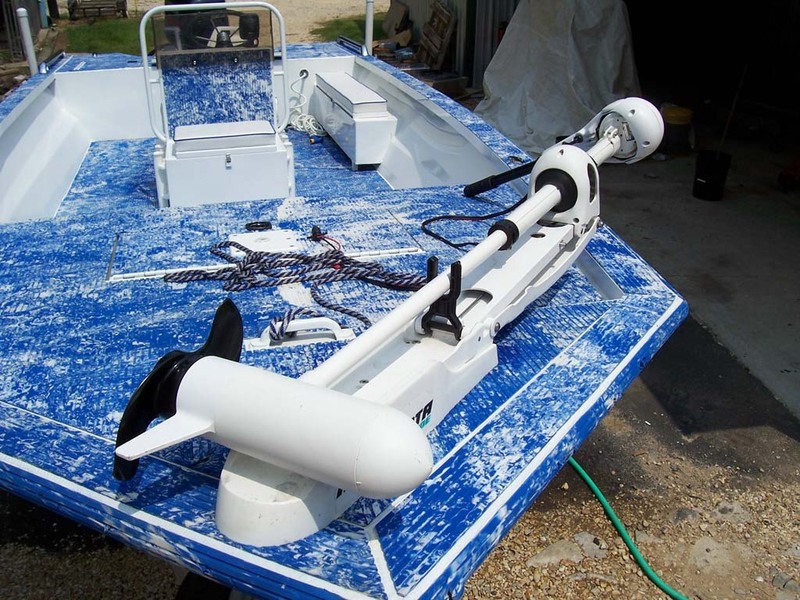 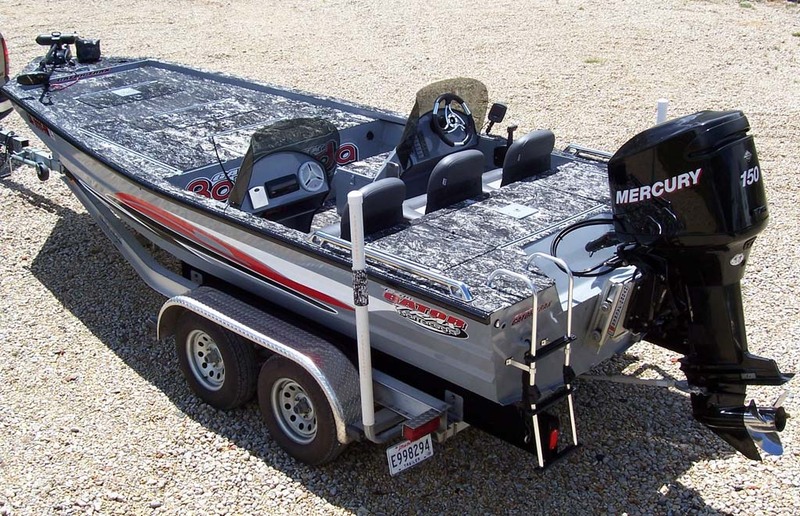 Our aluminum bay boats are designed to take a beating while continuing to perform. 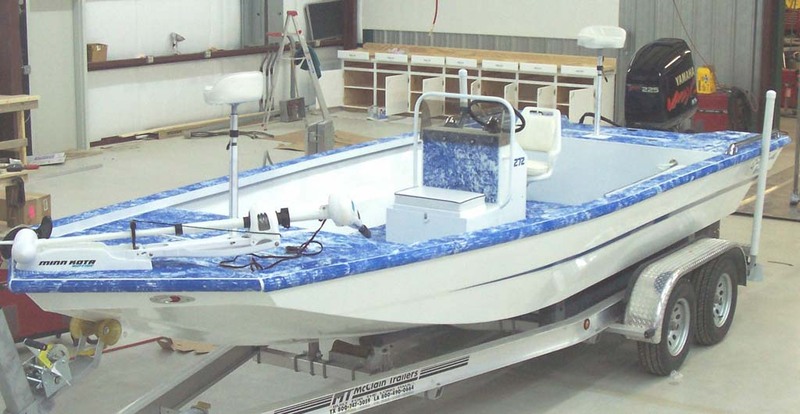 We offer several models with several options and as always, promise to build you the best hull in its’ class. 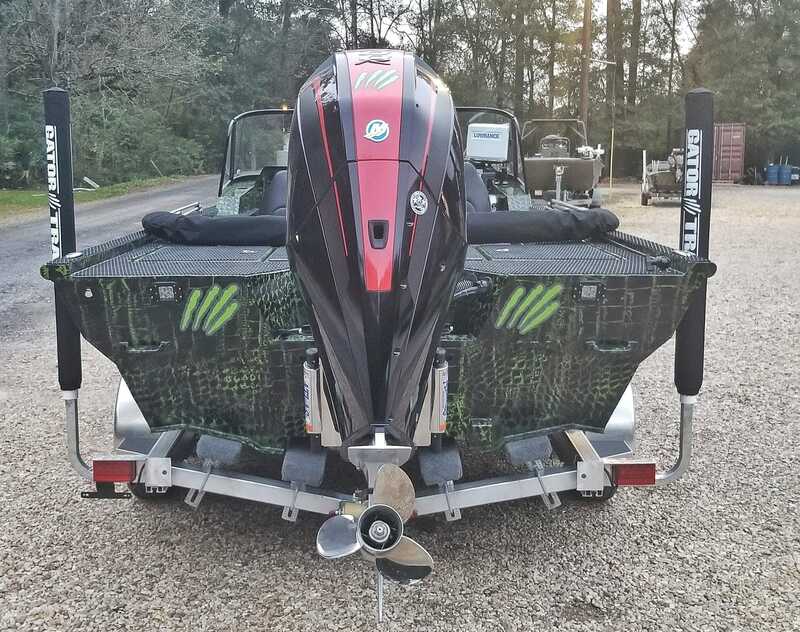 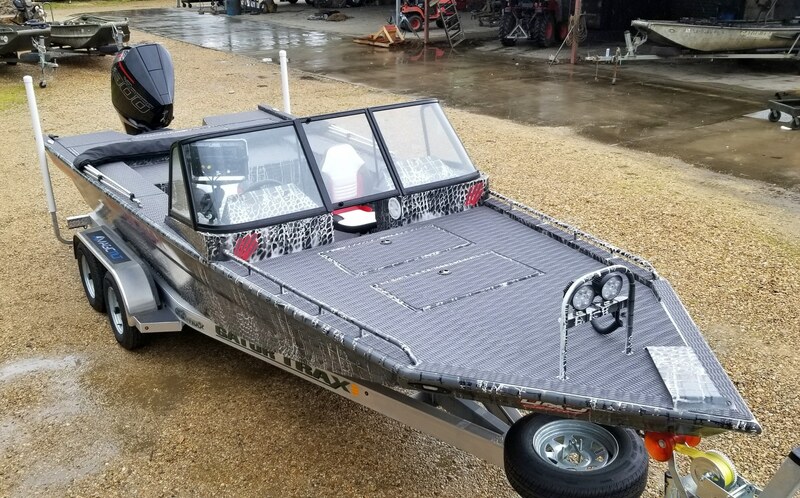 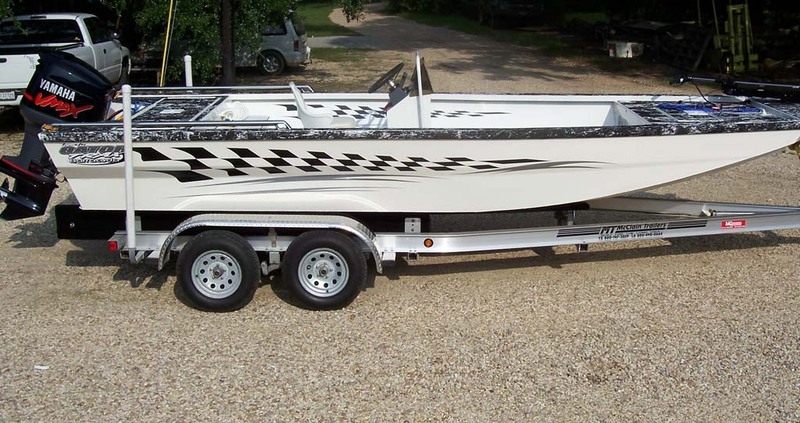 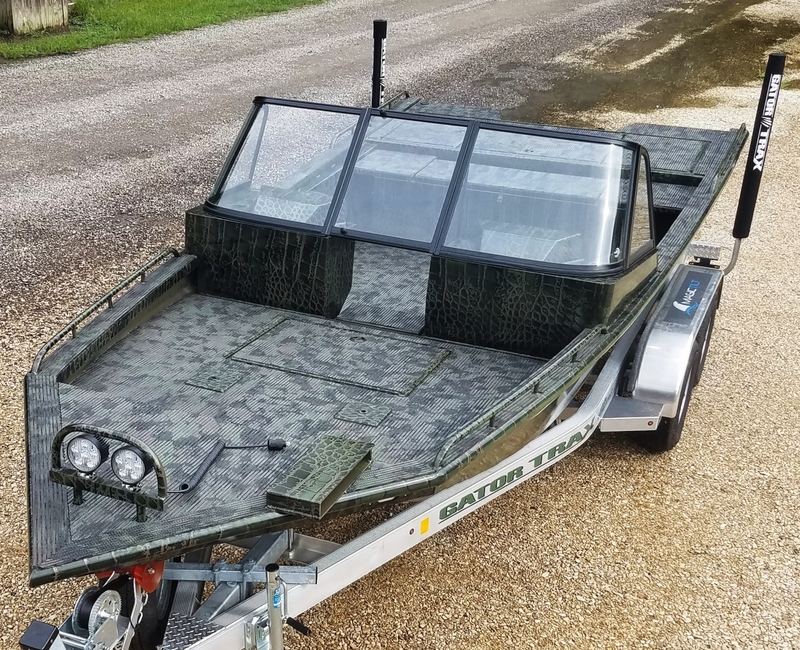 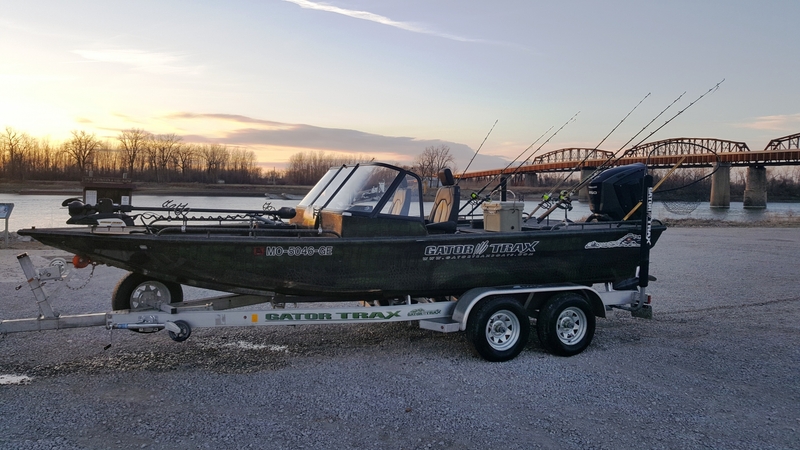 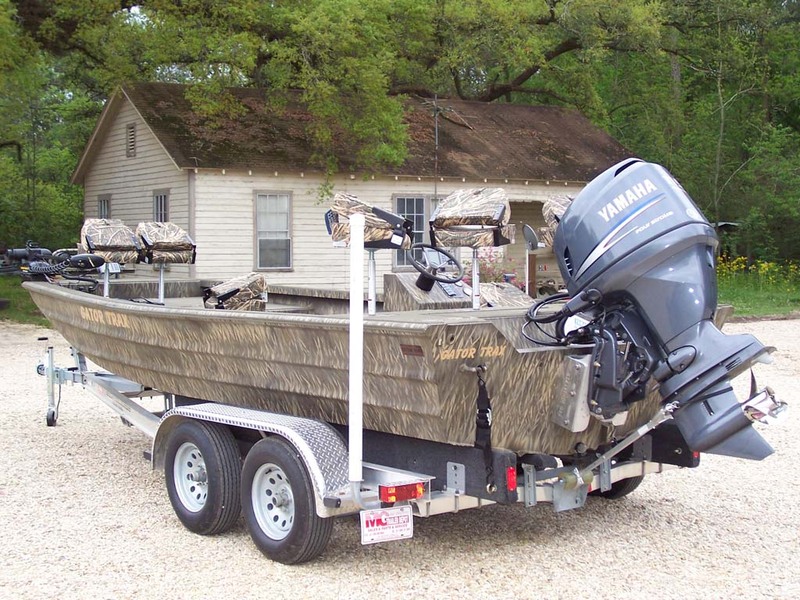 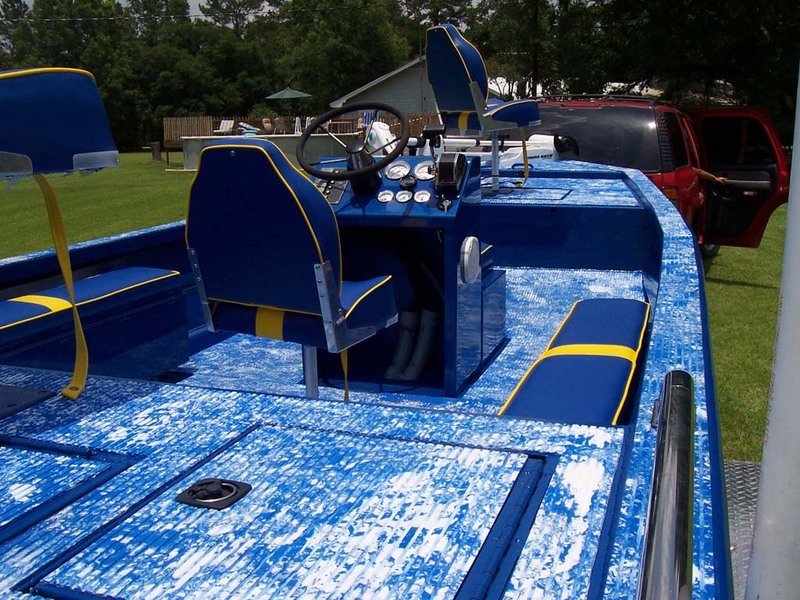 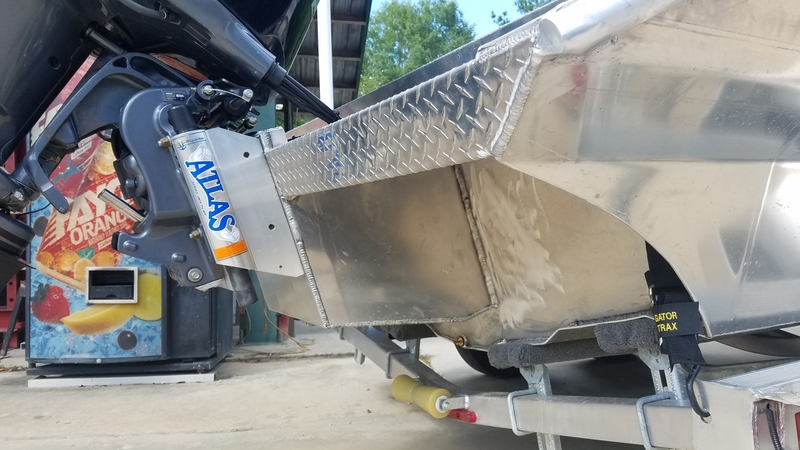 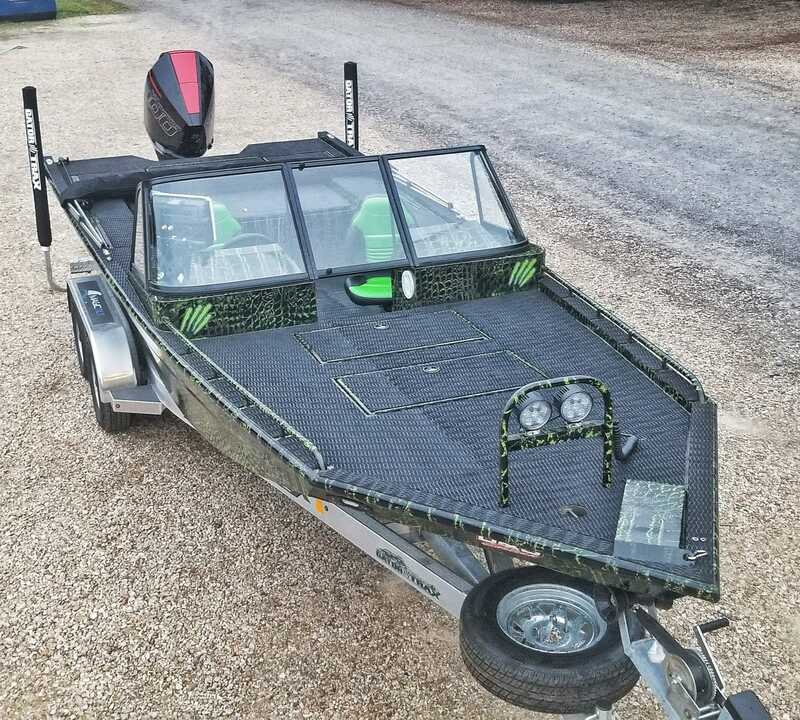 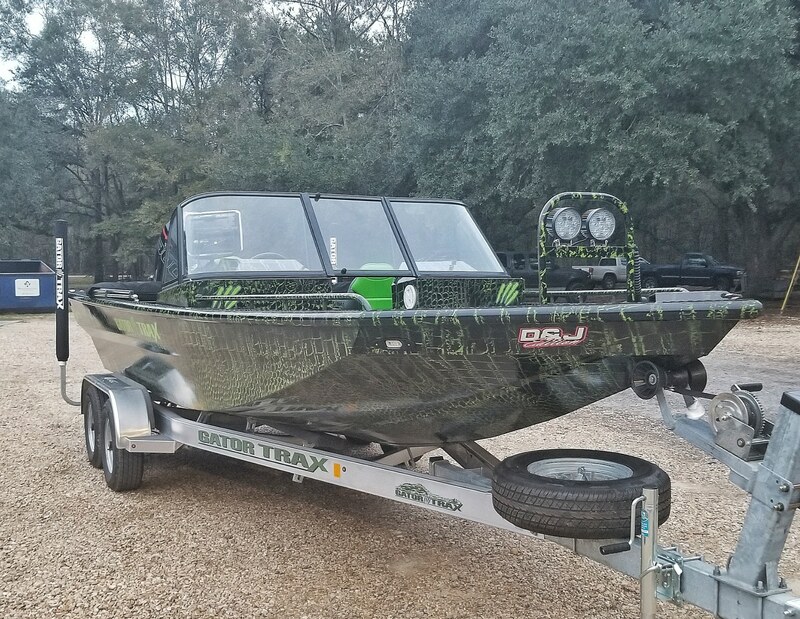 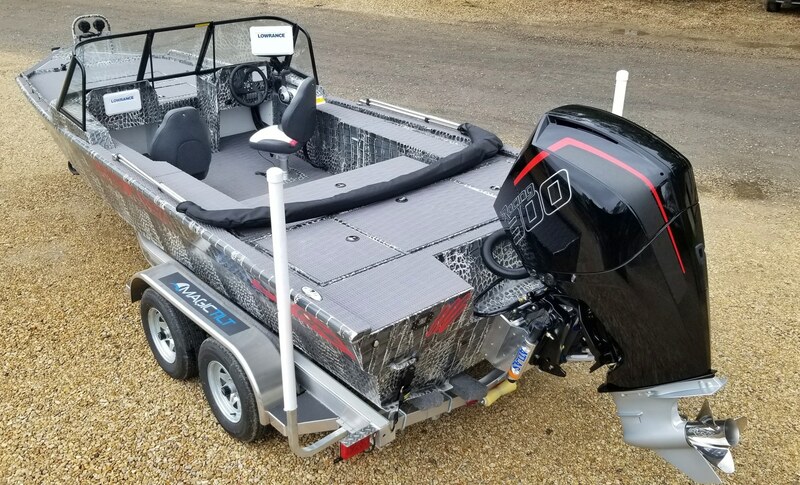 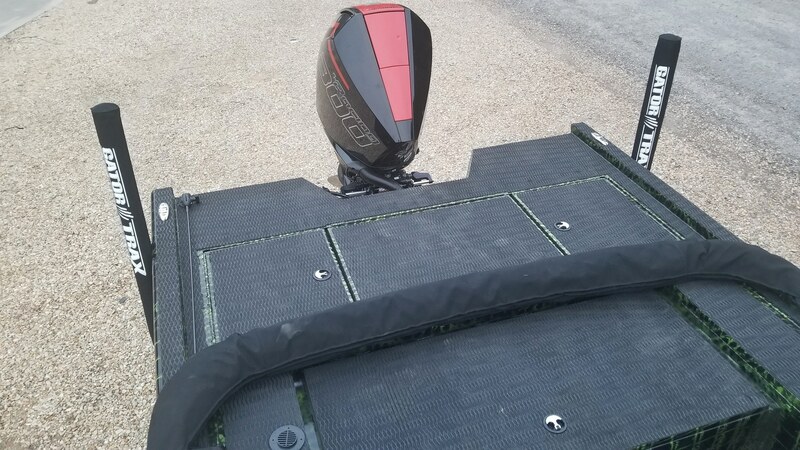 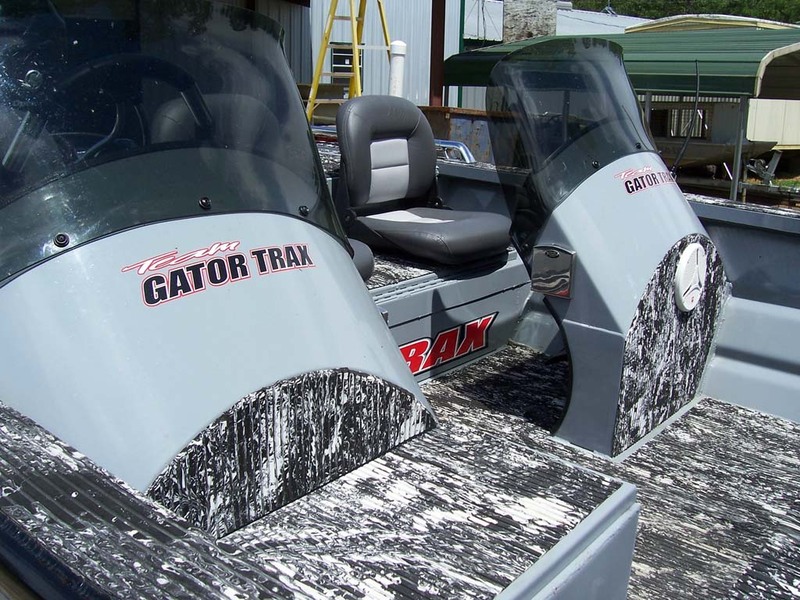 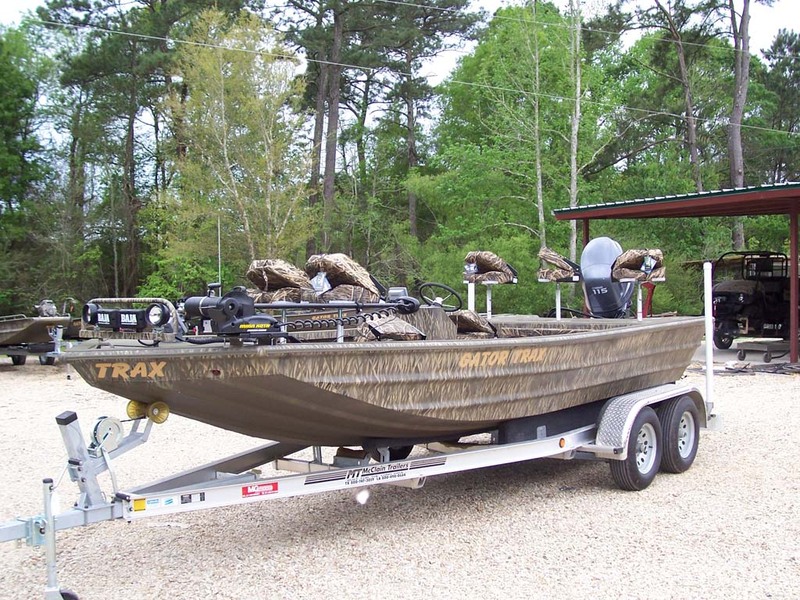 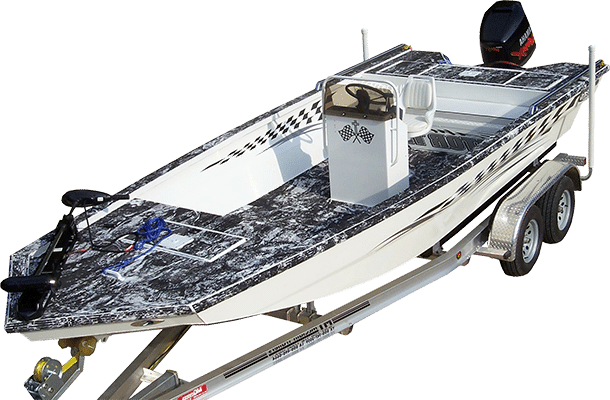 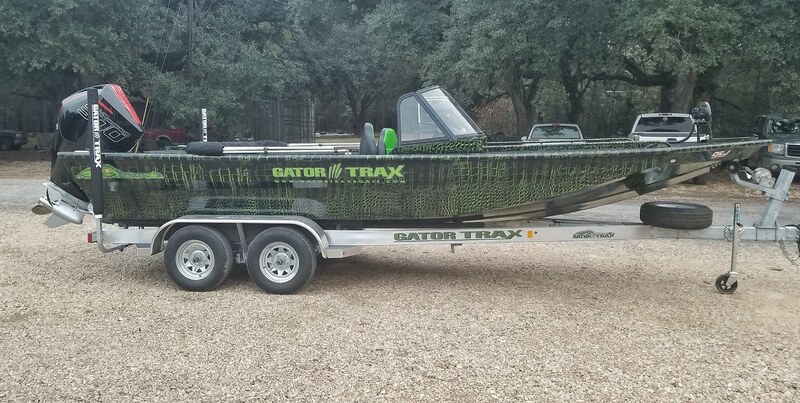 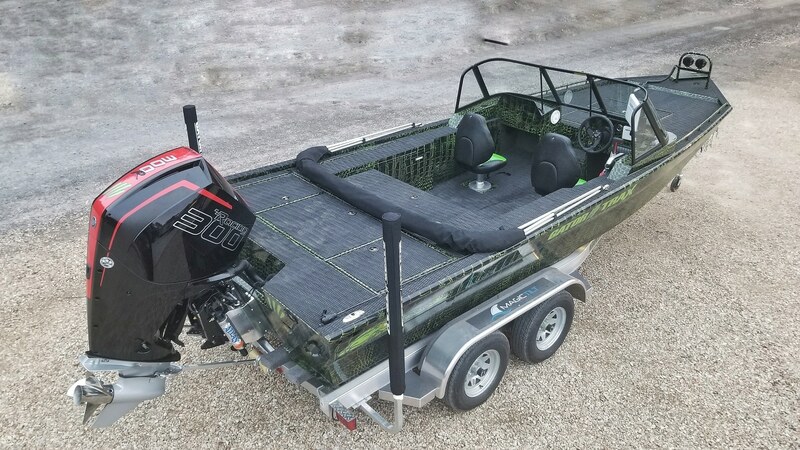 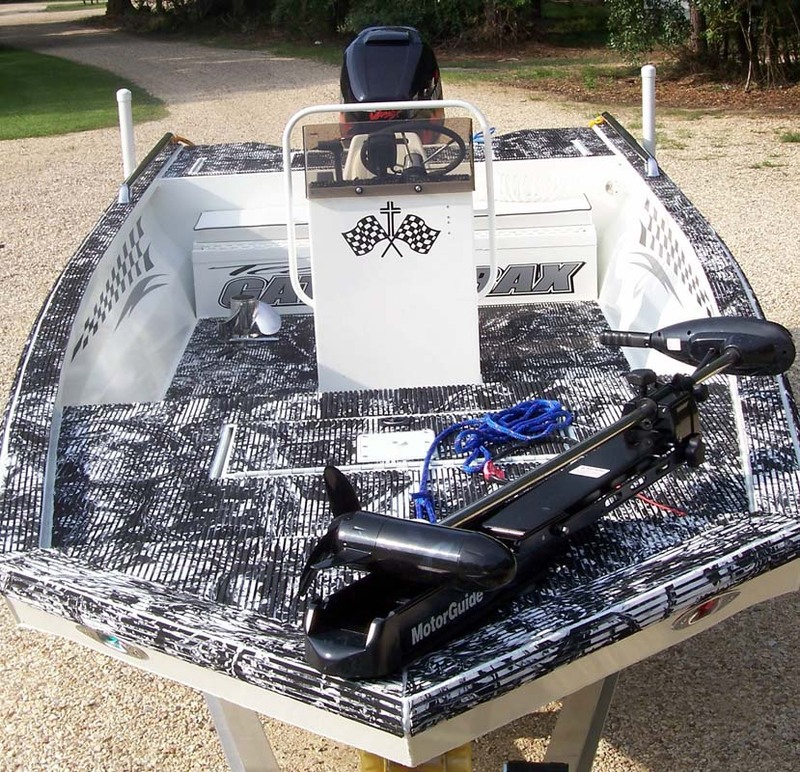 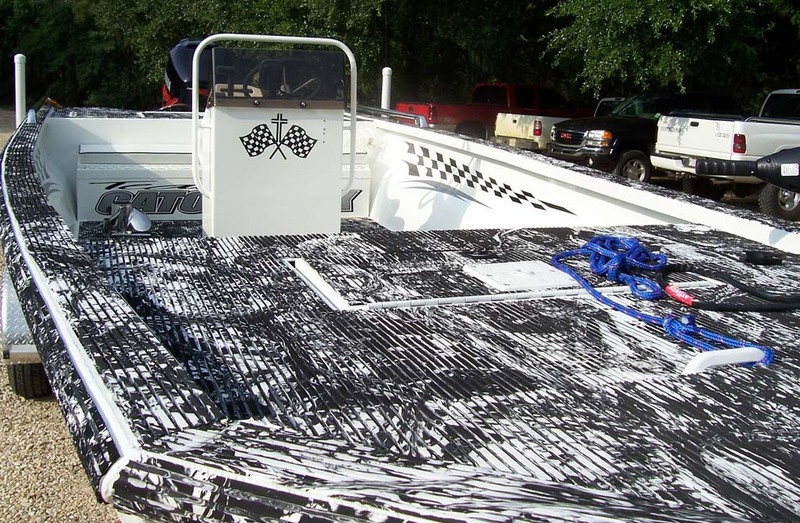 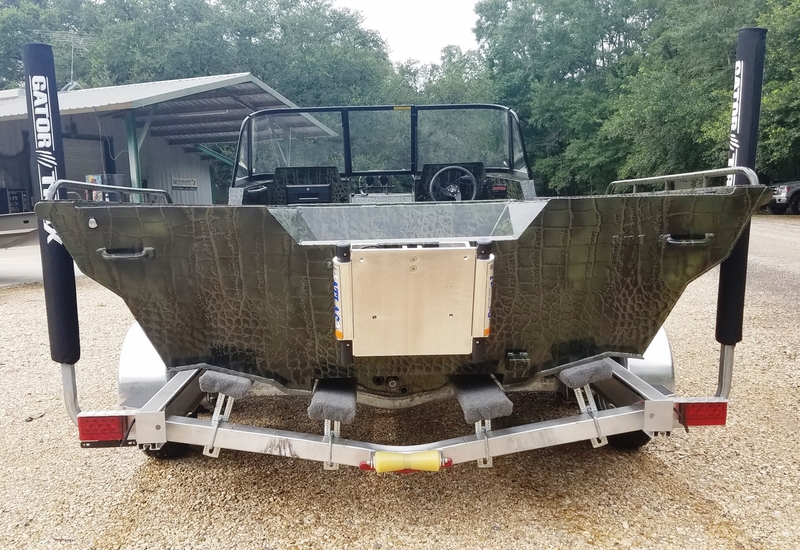 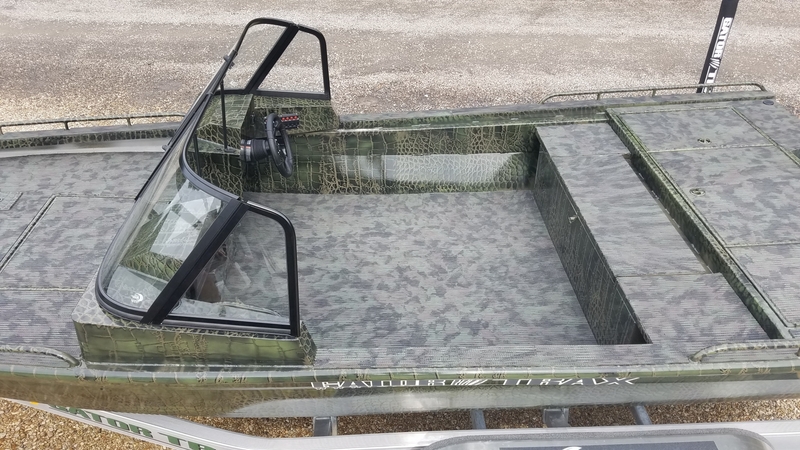 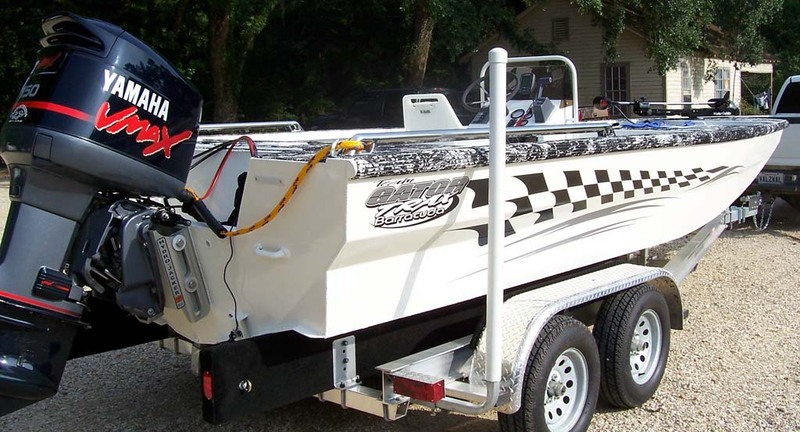 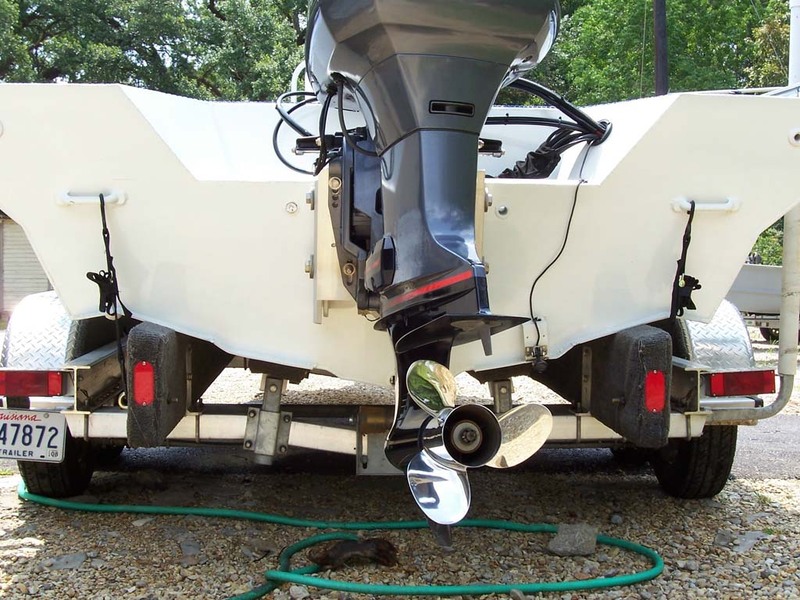 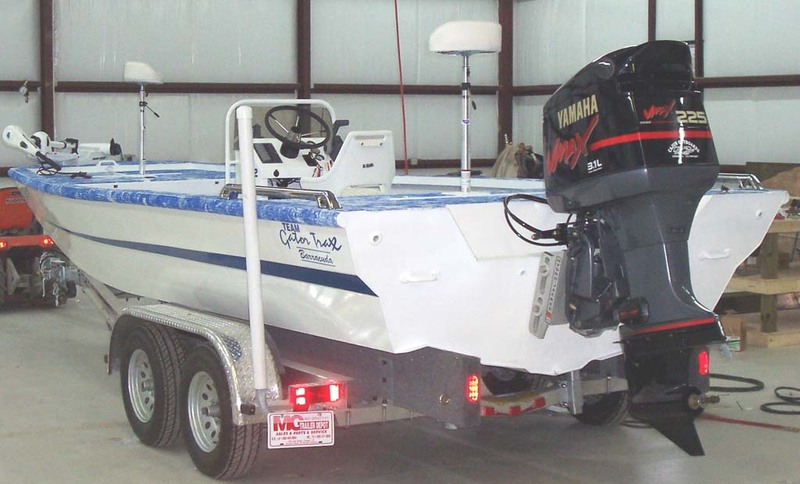 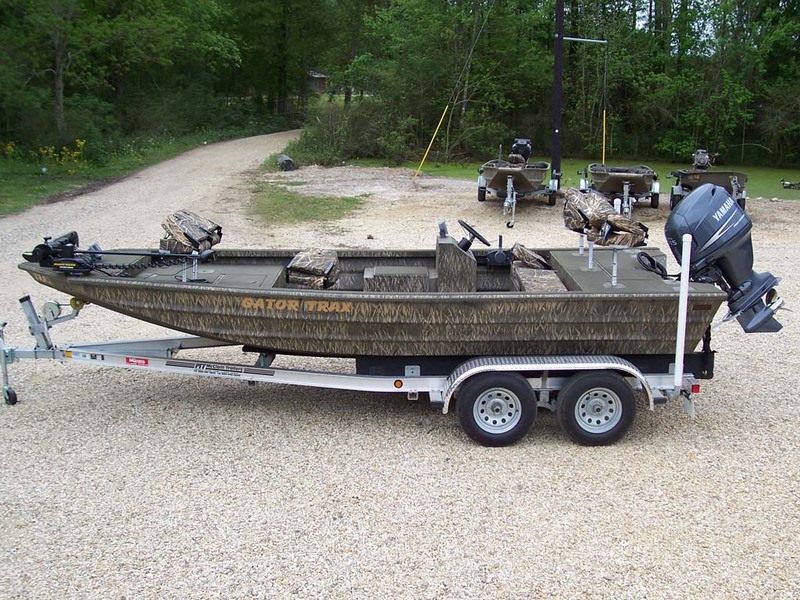 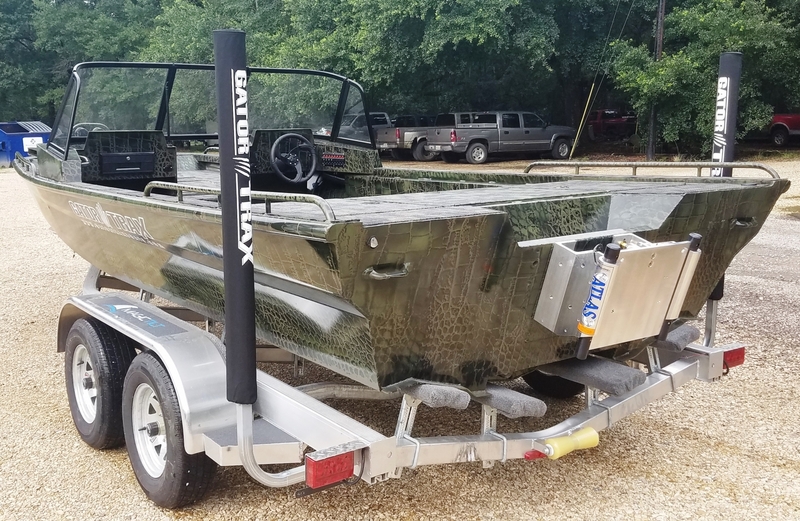 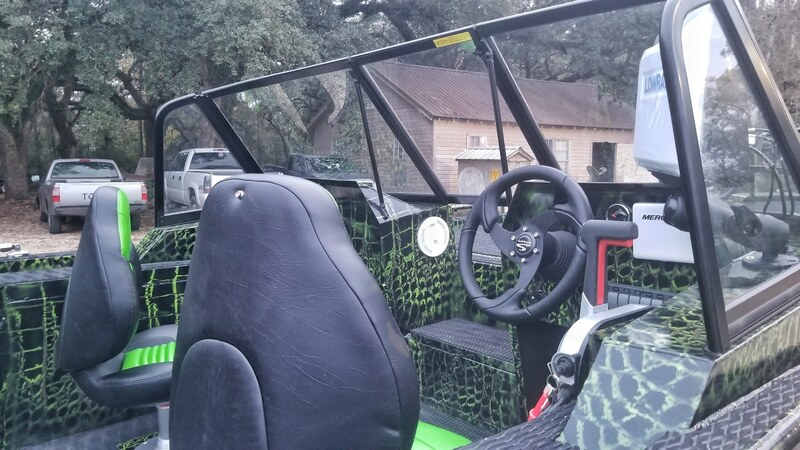 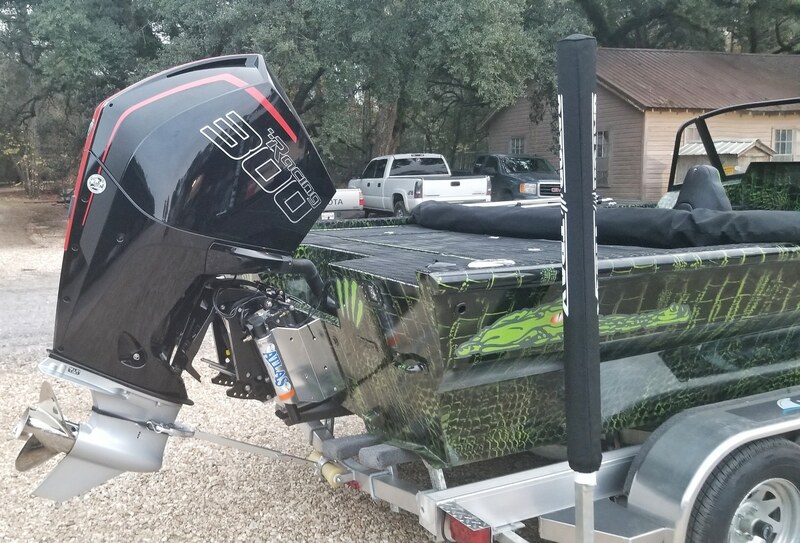 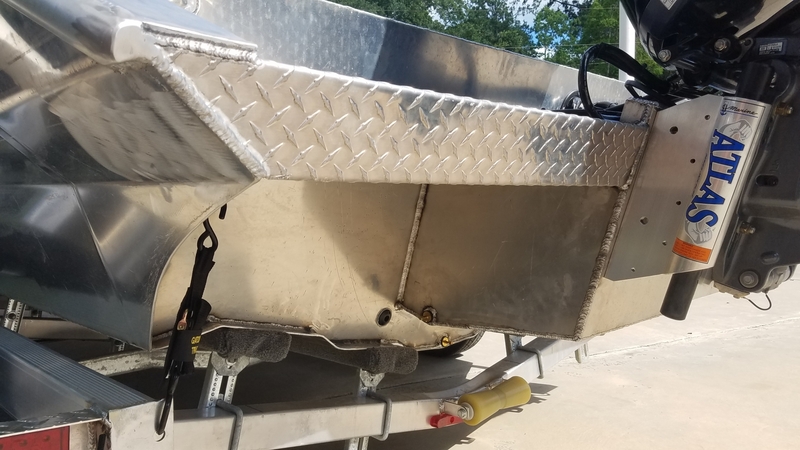 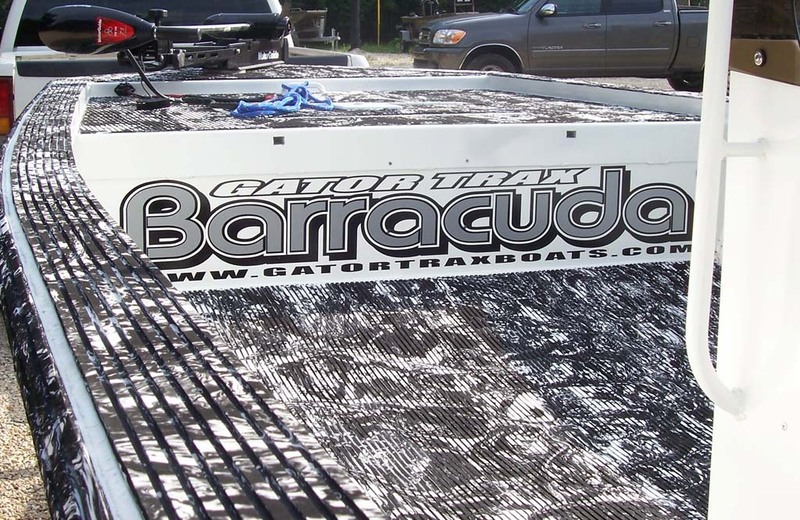 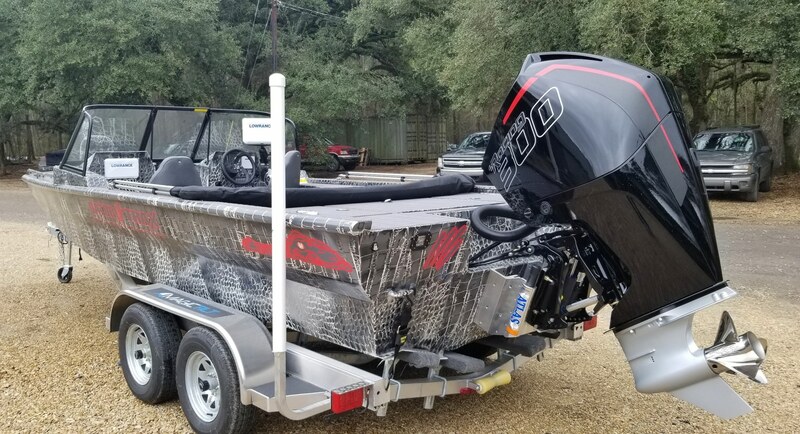 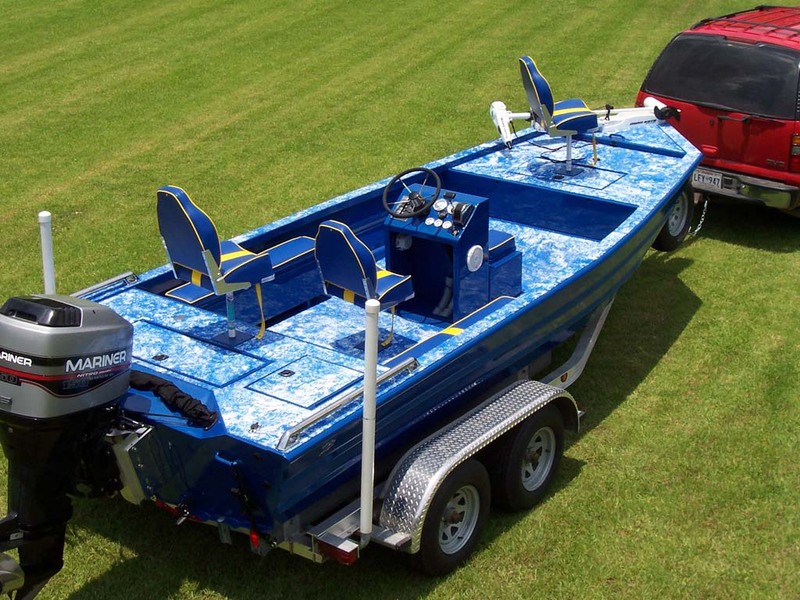 The ability to custom design your Gator Trax Bay Boat allows you to get engaged with the boat of your dreams while offering the shallowest, driest and most efficient custom aluminum bay boat in its class. 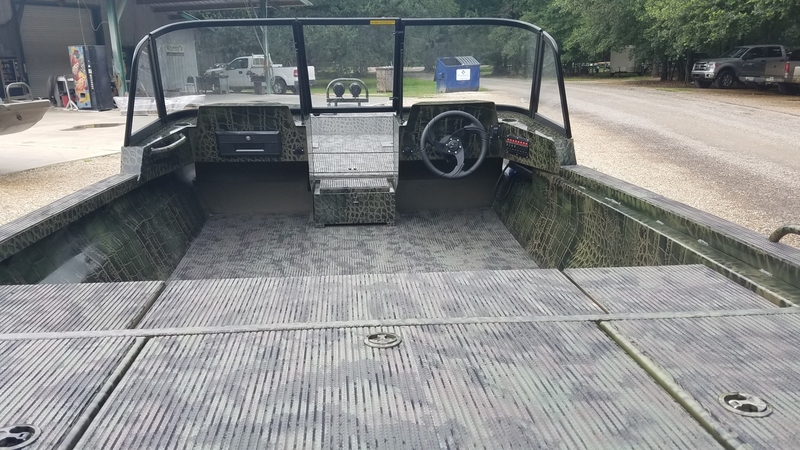 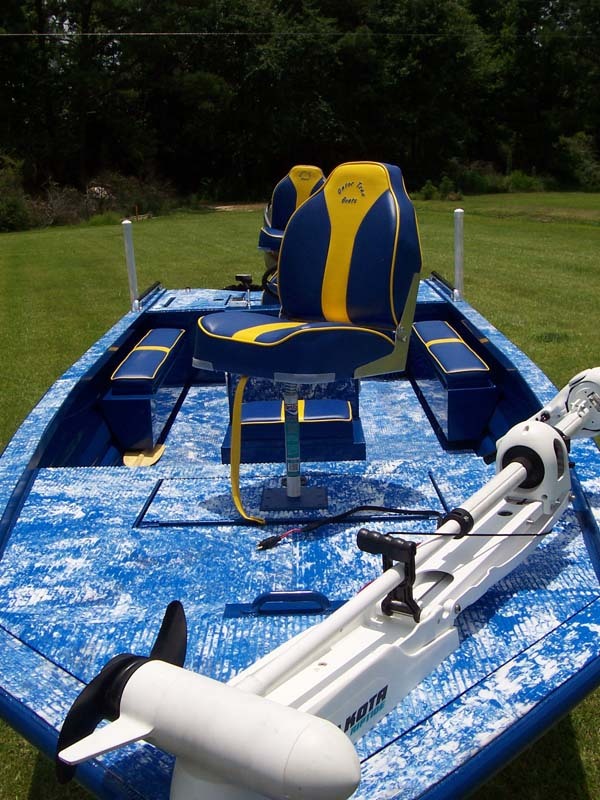 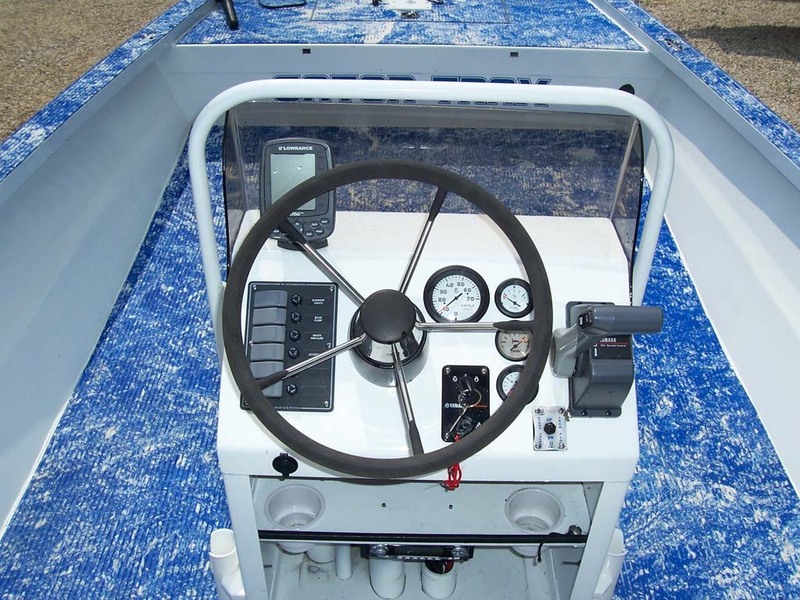 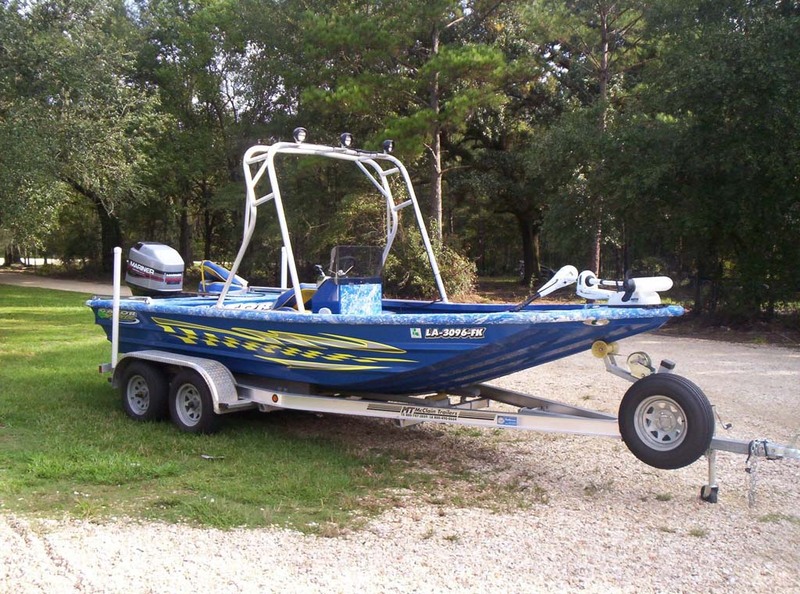 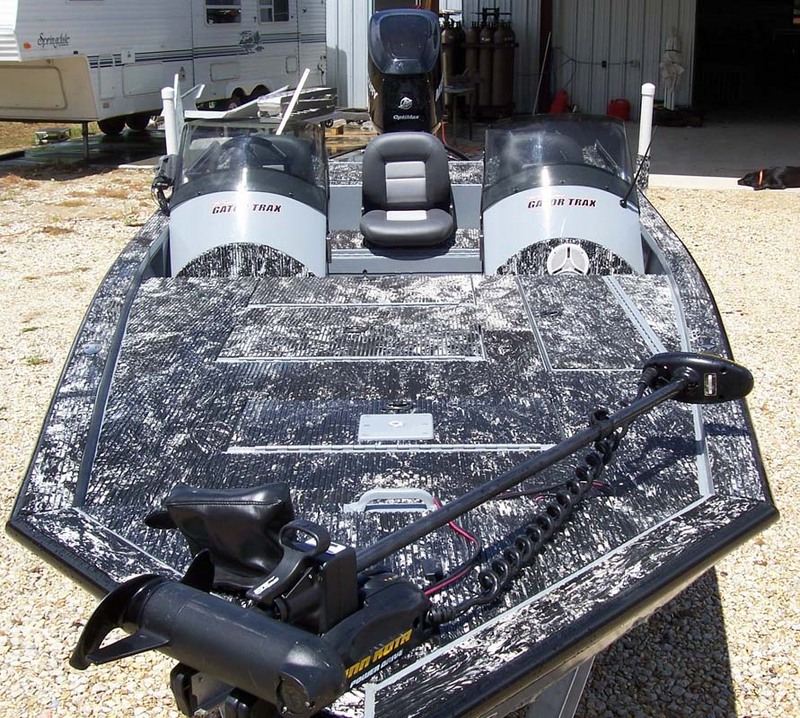 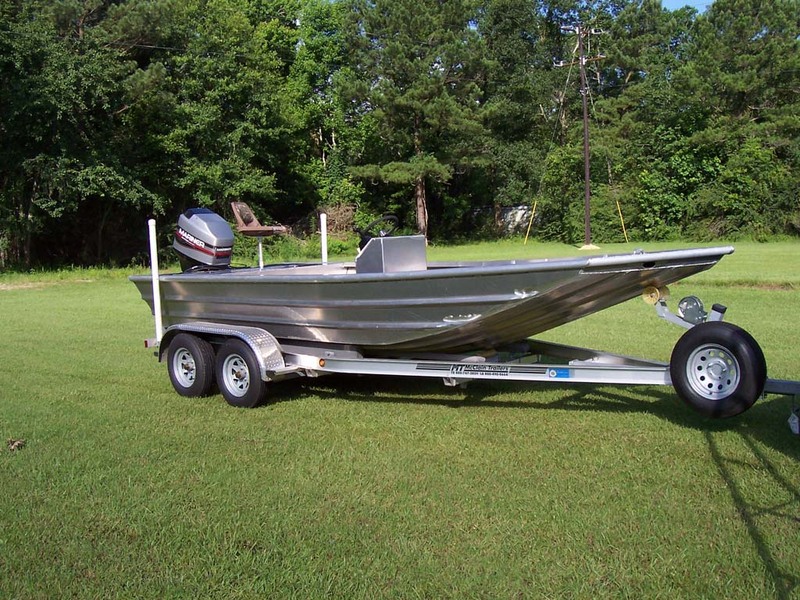 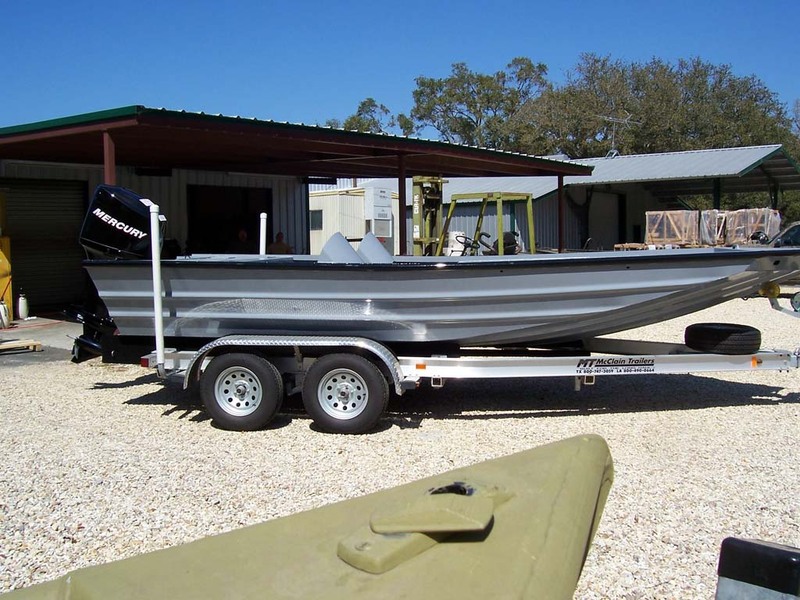 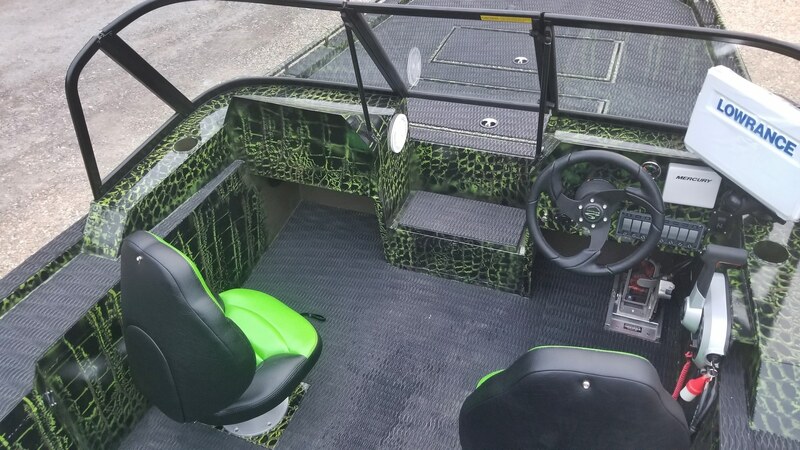 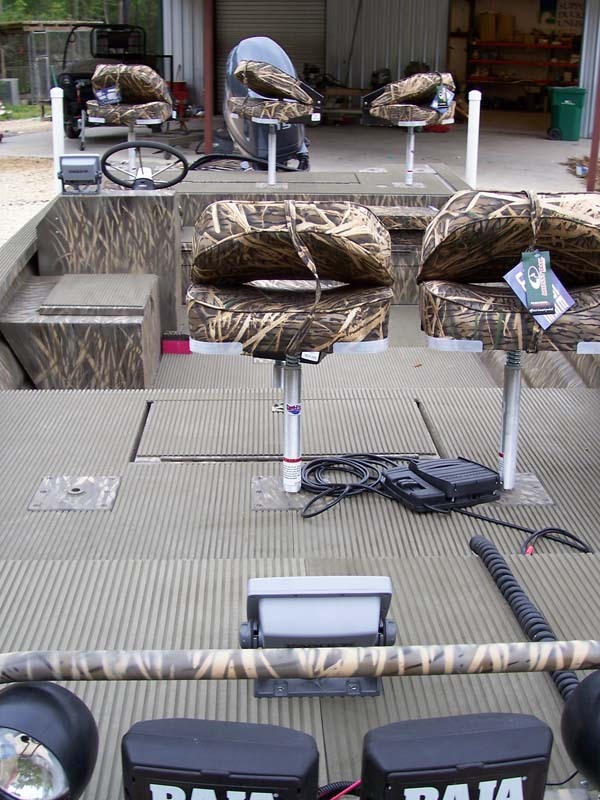 Standard features include 48″ front deck with hatch, 44″ rear deck with 3 hatches, center or side console, sharkeye navigation lights, console switch panel, 27-gallon plastic gas tank upgrade available), jump seat in front of console, 7′ rod /storage box, driving seat with seat base, false flooring, and painted the color of your choice (one color). 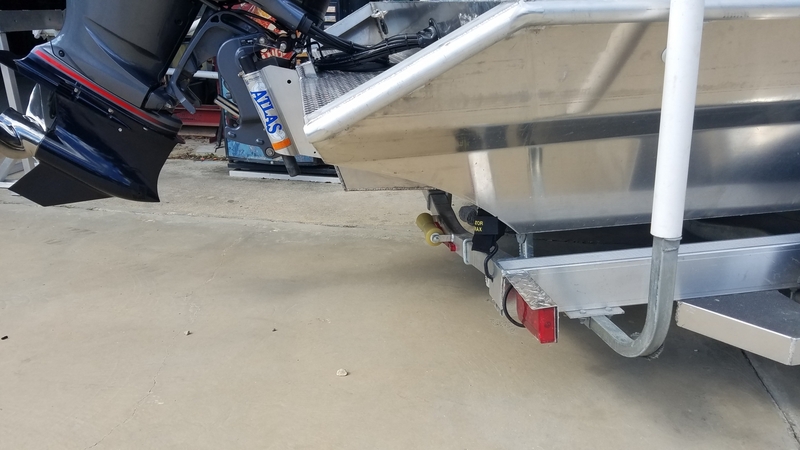 The rest is up to you! 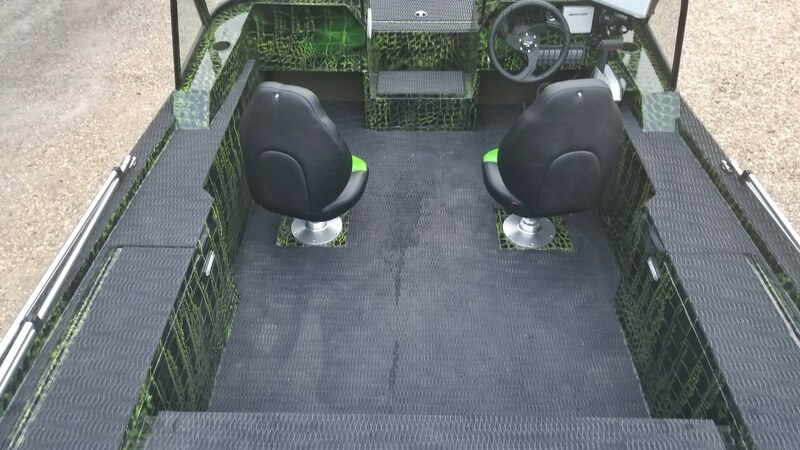 Plenty of room for rear facing catfishing. 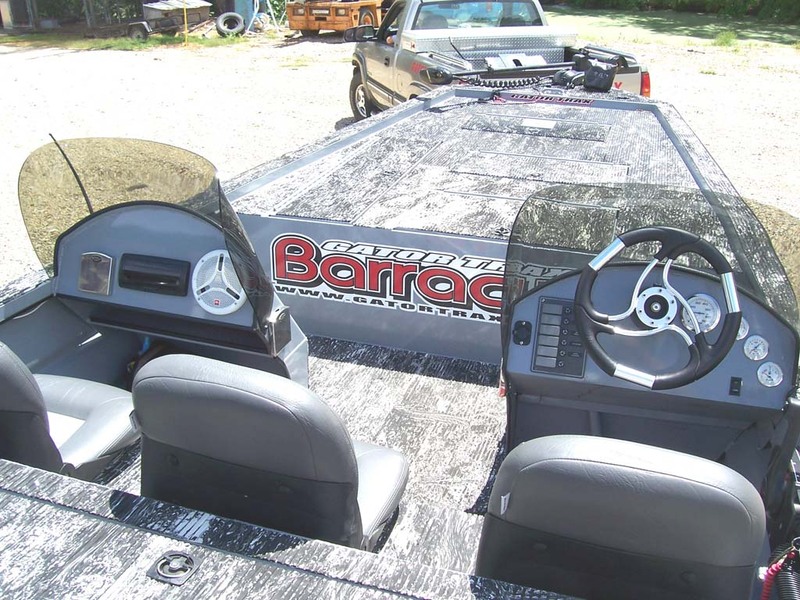 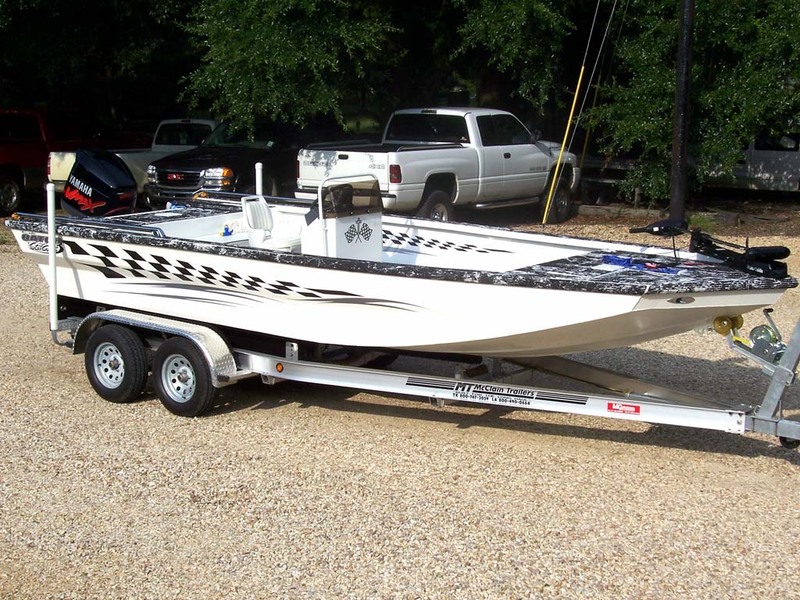 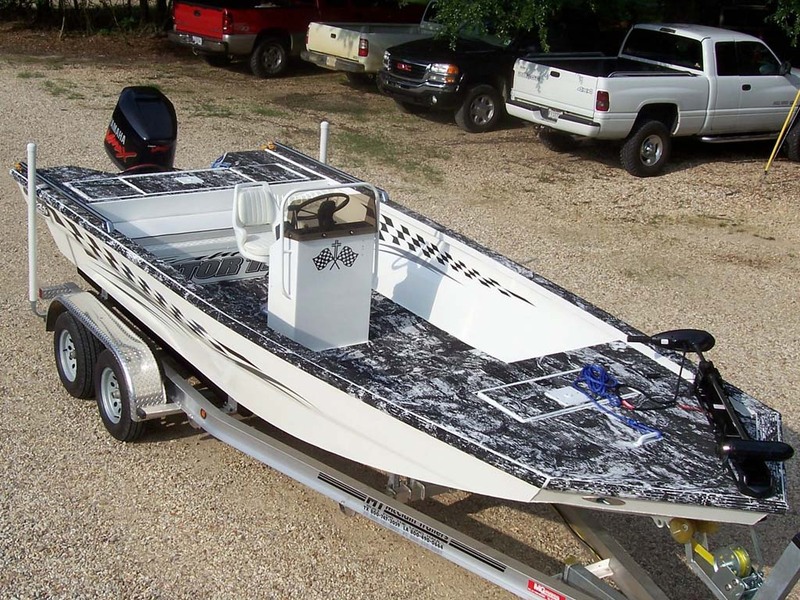 22' Barracuda Bay Boat Designed for Tournament Catfishing. 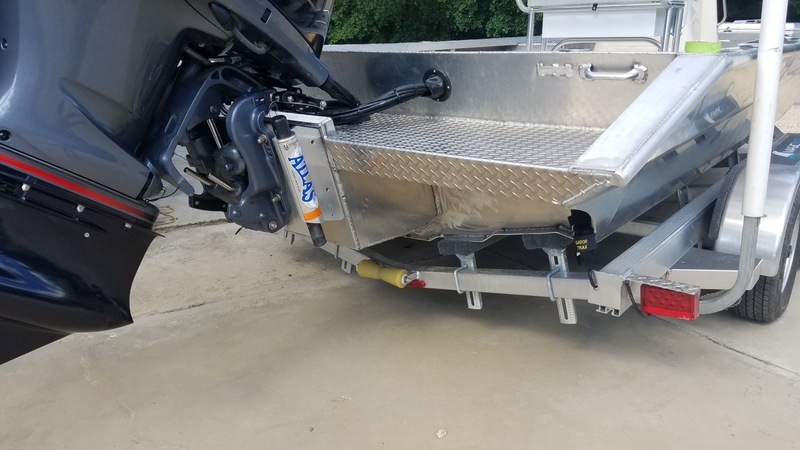 Performance pad built in to run!